There are different views of the people who use social media network sites and majority believes in Facebook and Google+ when sharing status message or content. These two websites are the playgrounds of all the bloggers and website owners. 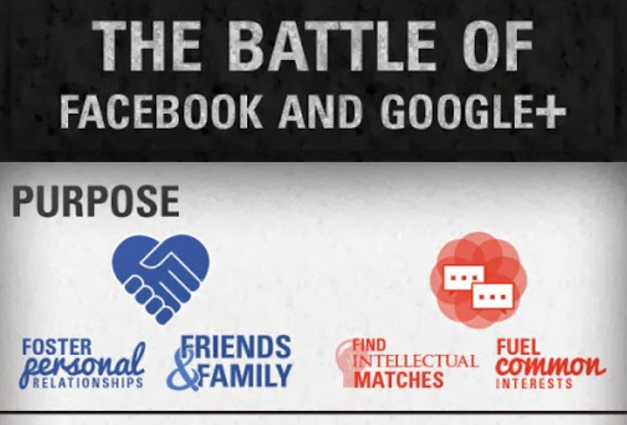 Lets see the differences between the two major giants on social media world.